Sustainably grown. Hand picked. Gently processed. Sundried. Gently roasted. Fairly traded. You can taste the long maturation cycle within this highland coffee from the Peruvian Andes. It convinces with pleasant sweetness and a light fruit note, is neither bitter nor sour with a silky finish. This farm coffee comes from the coffee production country number 1: Brazil. It has a full-bodied taste and can be characterised by light nut and cocoa flavours. Gentle to the stomach. This trendy beverage contains 6 to 8 times more caffeine than coffee. The dried peels of the Pacha Mama plant taste pleasantly mild with rosehip, orange and honey flavours. It also contains antioxidants. These wild Arabica beans from the motherland of coffee grow on trees. The coffee impresses with its balanced to strong taste with a delicate fragrance and mild acidity. Well tolerated. This high-quality Arabica coffee is roasted directly on site with the energy of solar panels. Its aroma is full-bodied with a fruity note and a smooth finish. For the first time in Germany. 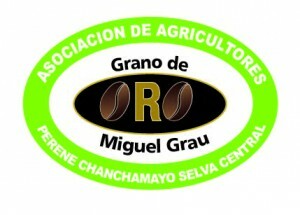 Our coffee is grown in the Peruvian Highlands around Miguel Grau in the Chanchamayo area. There are 100% finest Caturra and Catuai Arabica beans, which are very popular when it comes to the production of specialty coffee. 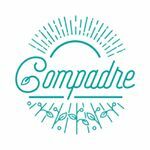 It takes 10 months for our coffee beans to mature in the shades of trees at altitudes of between 1,320 m and 1,720 m. These conditions are ideal for a balanced ripening cycle and the cultivation of high quality and full-bodied Arabica beans. Moreover, mixed farming doesn’t emaciate the soil, which monocultures do however. Between June and July, our coffee cherries are hand-picked and immediately submerged into a water bath, where the bad ones rise to the top and are then removed. The good ones are processed by the stripper where the fruity skin is separated from the core, i.e. the bean. The pulp is collected in baskets while the coffee beans are submerged into another water bath for 36 hours until the beans have reached a humidity level of 10%. After that, they are spread on huge canvas covers, where they are raked every 2 or 3 hours in order for them to dry evenly. The roasting of a coffee bean is an art for itself. In order to create good-tasting specialty coffee, we attach much value to tradition and quality during the roasting procedure. Unlike mass-produced coffee beans, ours aren’t hot-air roasted. We use roasting drums, a method which is stomach friendly. At temperatures of up to 220 °C, small amounts of beans are roasted between 15 and 20 minutes. This method ensures that all beans are properly roasted, but not burnt so that there aren’t any hazardous acids. Coffee from the Andes area is renowned for its pleasant sweetness, fruity flavor and elegant acidity. The balanced ripening cycle and careful drum roasting contribute to the perfect development of natural flavors. 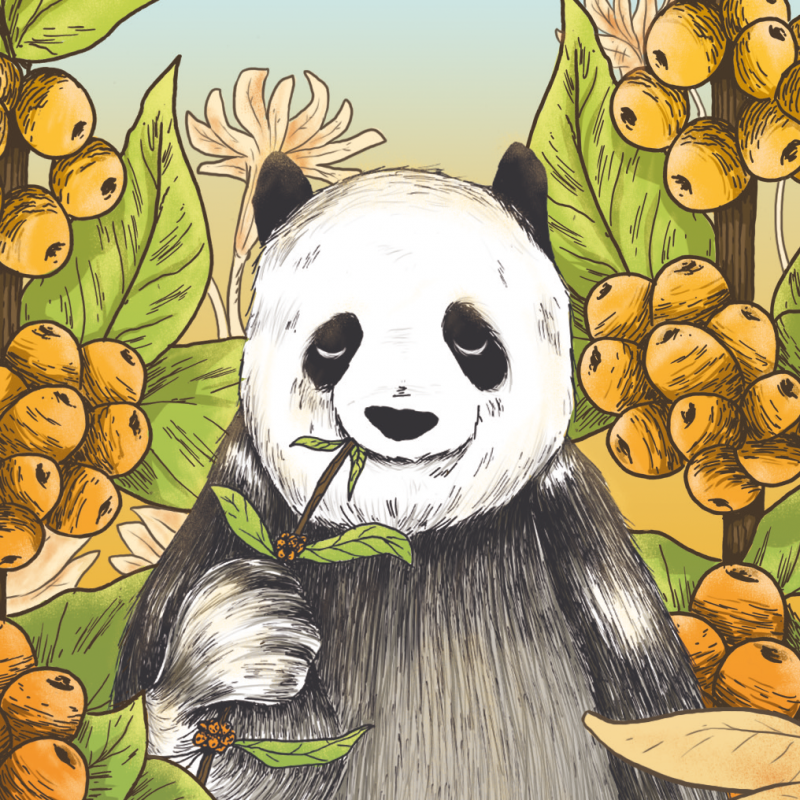 The jury describe our Pacha Mama as a coffee bean having a lot of sweetness, notes of milk chocolate, hazelnut and almond as well as a fruity flavor. And although our fine and aromatic coffee with its rich crema is strong, it doesn’t have a bitter or sour aftertaste. There are lots of coffees of inferior quality. This was one of the reasons why we decided to make high-quality specialty coffee. In fact, only coffees complying with the regulations of the “Specialty Coffee Association of America“ (SCAA) may be called specialty coffee. On a scale from 0 to 100, the quality of coffee beans is assessed based on different criteria such as balance, sweetness and body. Unpleasant features like defects affect the score. Only flawless coffees reaching a minimum score of 80 may be called specialty coffee. 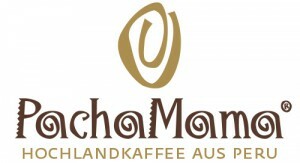 Our coffee is packed in aroma preservation bags made in Germany. They don’t have an aluminium-foil lining but are made of barrier-foil lined kraft paper, which makes them into a sustainable alternative to usual coffee packagings. Besides the barrier foil an aroma valve ensures optimal aroma preservation. In order to avoid unnecessary transport, our coffee is shipped directly from our roastery. We charge a normal price for climate-neutral delivery, which is free on orders of €50 and more.